When I find myself a considerable distance from my point of egress sometimes I have to take the subway to escape New York. Don’t get me wrong—I love New York, but Monday through Friday it is a place to work, not to play. Getting home is serious business. To get to the Port Authority Bus Terminal from the subway, one venue is a long underground passage. When I take this corridor, I find that it is often a favorite place for street evangelists during inclement weather; apparently the gospel goes underground when the weather turns nasty. So as I recently padded along that tunnel, I noticed an interesting conflict in worldviews. There were a series of street preachers, the central one with Bible in hand, and several others handing out tracts. If I’d had time I’d have listened to the preachers a bit; one was riffing with street language and intonation, and another was fluently flashing between English and Spanish. 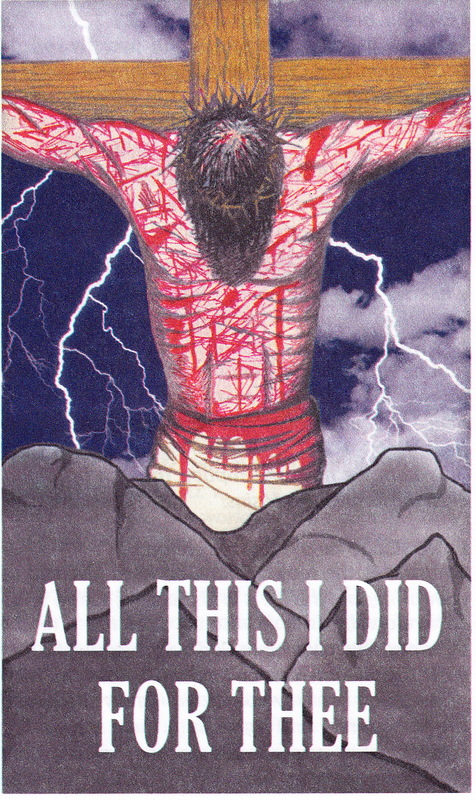 I took one of his tracts. 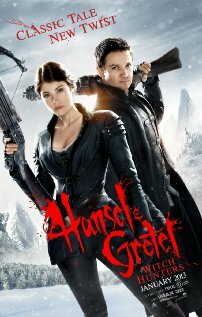 The contrasting worldview was the posters repeatedly displayed in a long line along the wall—Hansel and Gretel: Witch Hunters. The movie is due for release next week. One of the modern remakes of fairy tales in the horror/action genre, this might be a fun ride, but the idea of secular forces taking on monsters clashed with the old fashioned gospel I was hearing with my ears. Or did it? Witch-hunting is not exactly PC in the days of religious pluralism when Wicca is becoming as normal a religion as the Anabaptists. Anyone who listens to most modern day witches knows that they are not evil, so I wonder how the movie plans on setting up the “evil” that our eponymous brother and sister have to conquer. I might just have to go to the theater alone to find out. But is this really so different from our earnest street preachers below the ground? They are railing against the evil in the world, and if you follow their tracts, there is clearly no shyness about blood and torture here. The movie is rated PG-13, but what about the slip of paper I hold in my hand that shows a much bloodied Jesus hanging on a cross? Whether it’s with fancy crossbows or just plain crosses, the goal is to overcome evil. The real question is how to define it. Some, I suppose, would consider this movie a kind of evil; Gretel’s tight-fitting uniform is a little low-cut for taking on the forces of darkness, I should think. But the real evil is treating other people as enemies. And that even goes for street evangelists. If only they would admit the same for the wider world, maybe all this blood wouldn’t be necessary. This entry was posted in Bible, Monsters, Movies, Popular Culture, Posts, Religious Violence, Sects and tagged Hansel and Gretel, New York City, Port Authority, televangelists, Wicca, witches by Steve Wiggins. Bookmark the permalink.